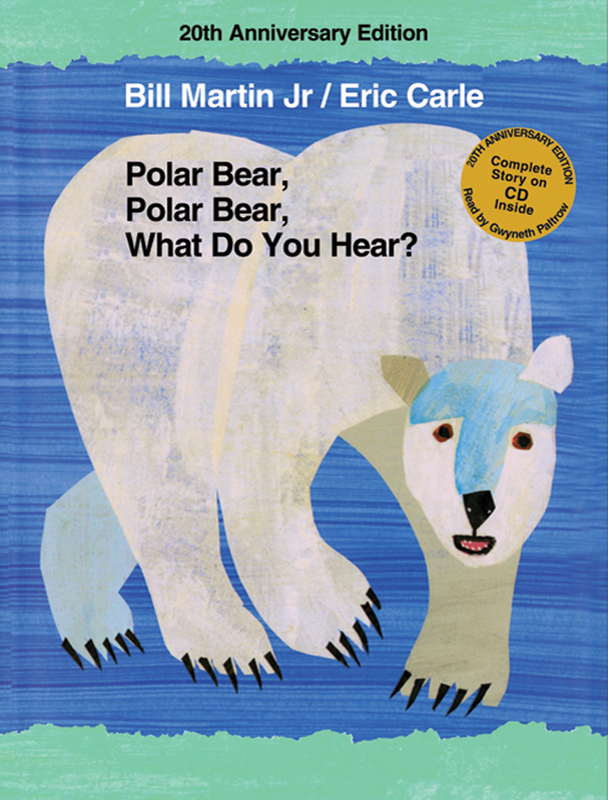 Since its publication twenty years ago, Bill Martin Jr and Eric Carle's bestselling collaboration, Polar Bear, Polar Bear, What Do You Hear? 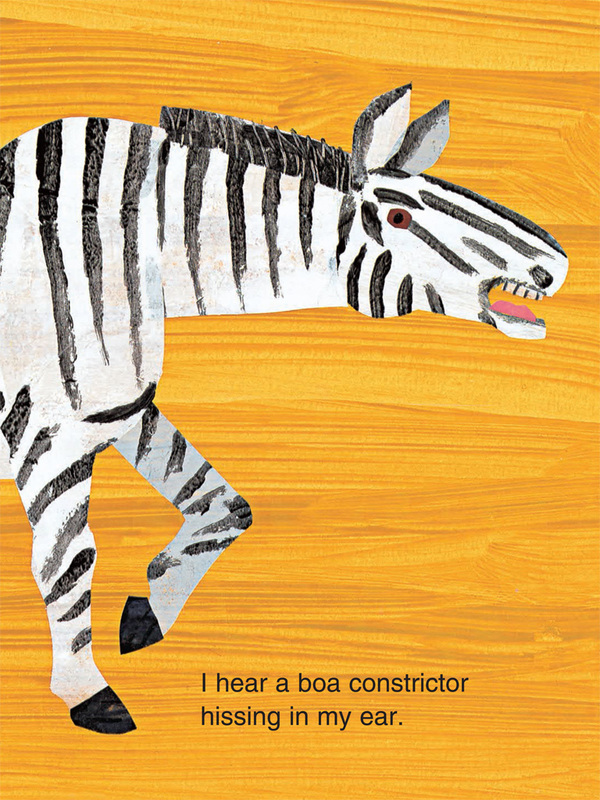 has become a perpetual favorite for generations of teachers, parents, and children, selling more than 7 million copies in various formats and languages. To celebrate Polar Bear's 20th birthday, this special anniversary edition is a larger size, has an updated cover, and includes an audio CD. 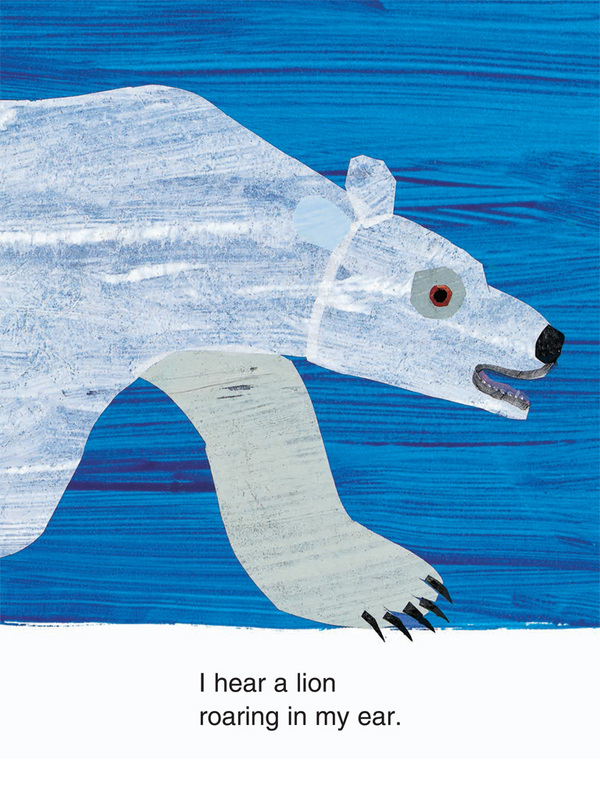 Polar Bear fans will be able to read along as Gwyneth Paltrow reads the story to them. 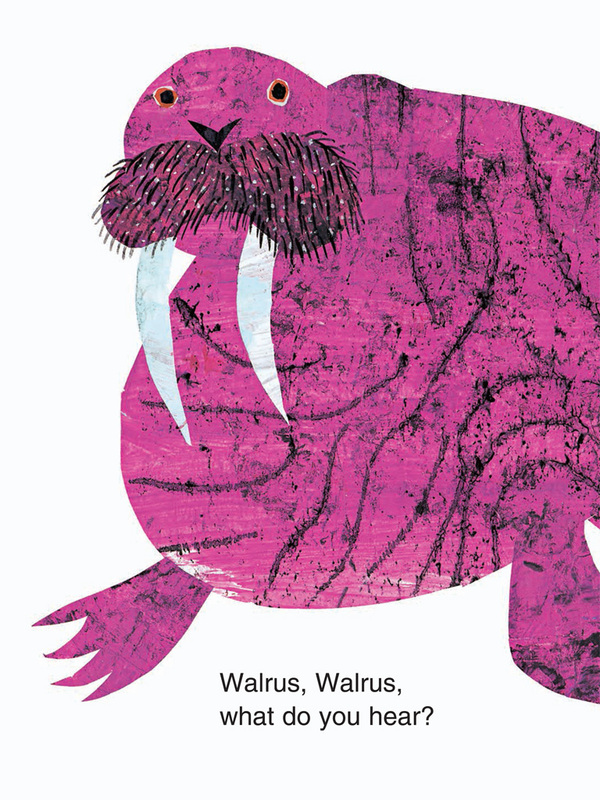 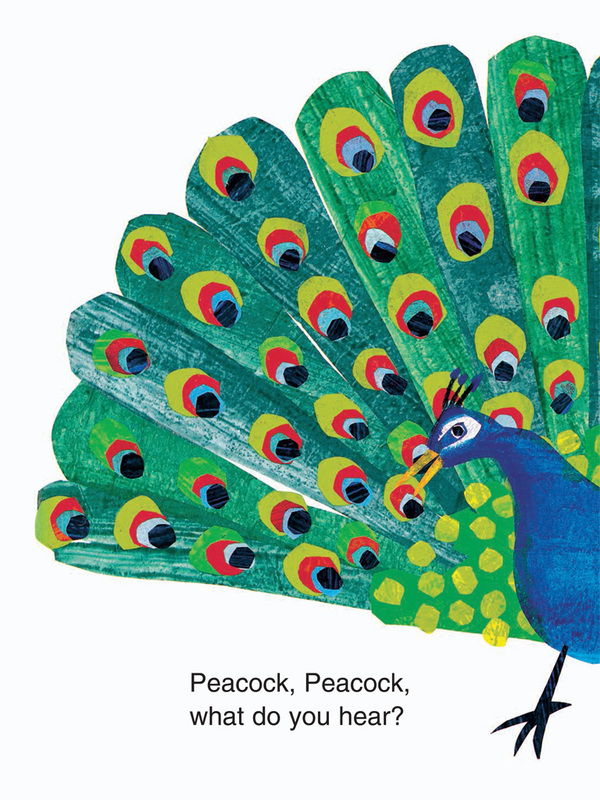 We invite you to enjoy Bill Martin's rhythmic text and Eric Carle's stunning illustrations in a whole new way! 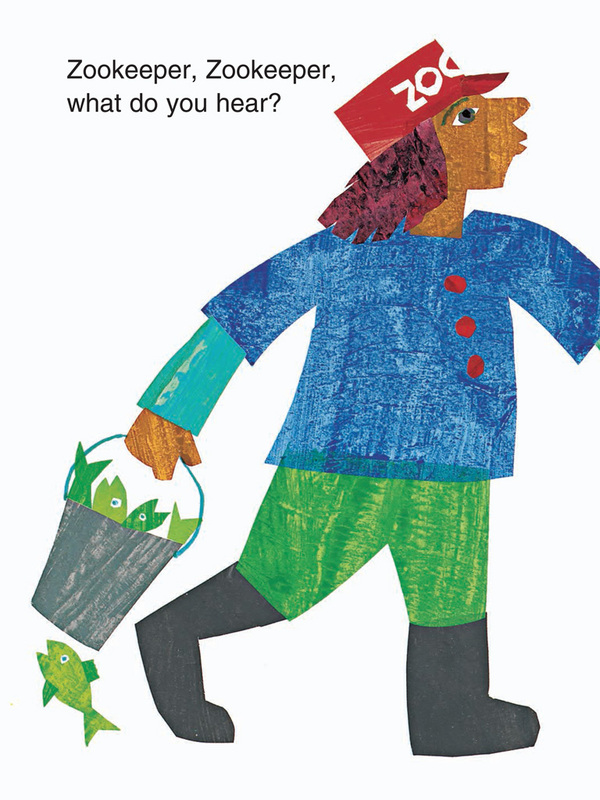 Bill Martin Jr, was an elementary-school principal, teacher, writer, and poet, and held a doctoral degree in early childhood education. 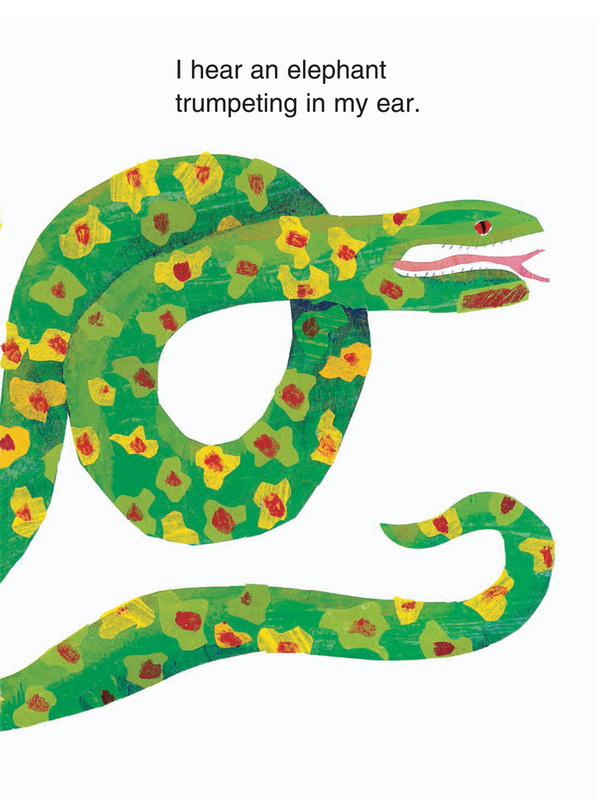 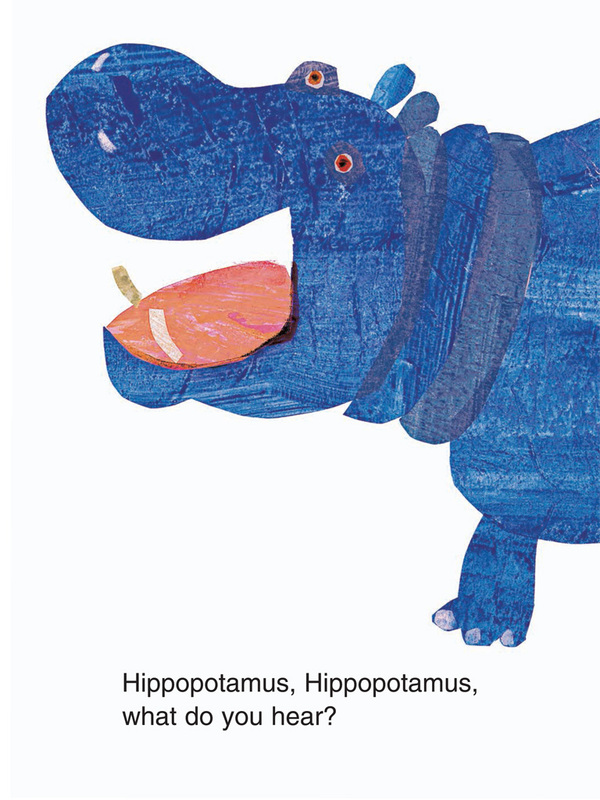 Eric Carle's many innovative books have earned him a place in the canon of classic children's literature. 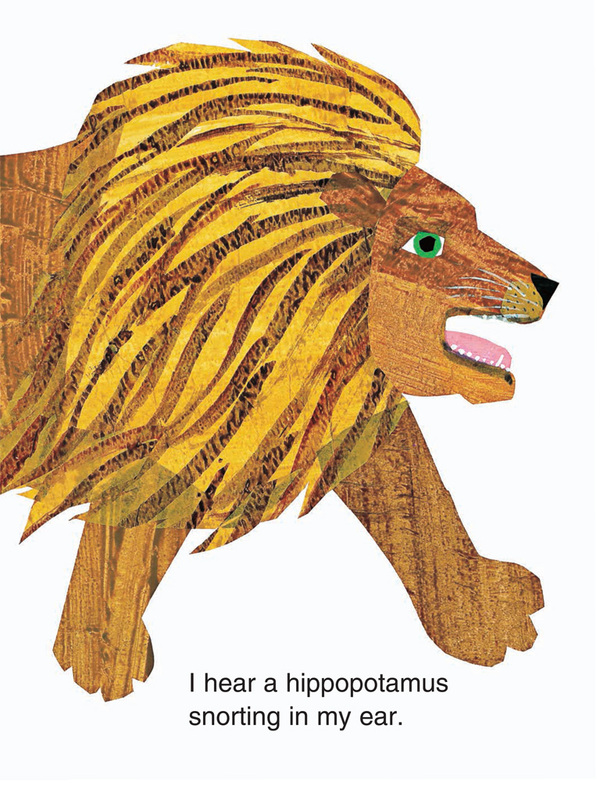 Their four books together remain popular with teachers and parents and display an enduring ability to speak directly to children.